Greenville Police responded to the Crossroad Apartments Thursday night in reference to gunshots being fired in the area. 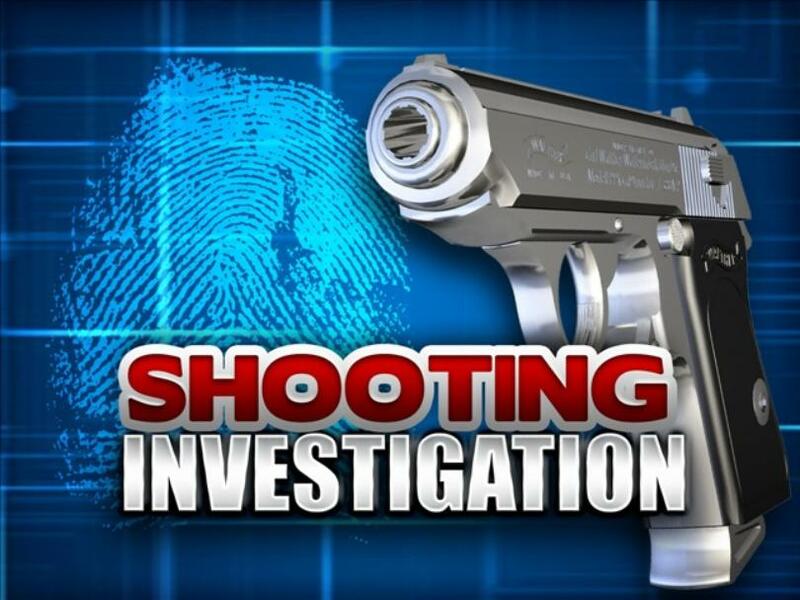 Upon arrival, officers learned that a vehicle with three occupants pulled into the parking lot for a prearranged meeting with the suspect shortly before the shooting occurred. It is alleged that the suspect exited an apartment and began shooting at the occupants of the vehicle, striking one of the passengers in the back. The injured passenger was driven to Hunt Regional Medical Center. The passenger who was shot is in stable condition and it is believed to be a non-life threatening injury. Several hours later, the suspect arrived at the Greenville police station to speak with investigators about the incident. After speaking with investigators, the suspect was arrested on an unrelated Delta County warrant and transported to the Hunt County Criminal Justice Center. The suspect was also charged with three counts of Aggravated Assault with a Deadly Weapon, which is a second-degree felony. The suspect’s name will be released upon his arraignment.